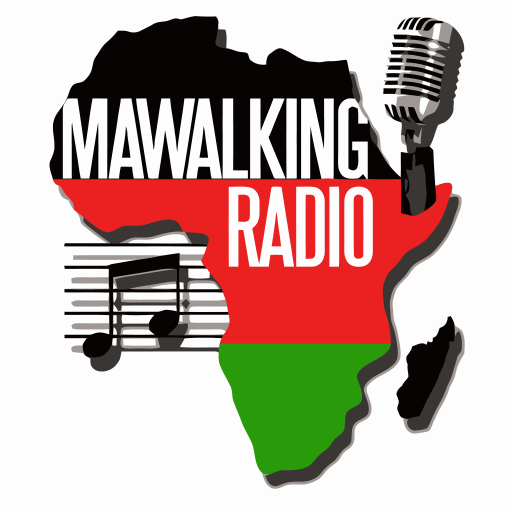 This is the Afro-Fusion Show on Mawalking Radio, streaming to you from Mawalking Radio Studios in Middletown Delaware. This weekly show is hosted by by Deejay Brendan, better known as @brendothesibuor. You will hear an array of cool and serenading Level mixx Tunes, that will leave you feeling light headed with satisfaction. When it comes to music, Deejay Brendan never disappoints.